The Slovak Paradise National Park enjoys a rapidly growing interest of both domestic and foreign tourists, mainly during spring and summer season. Unfortunately its accesibility by private cars is limited by the size of the parking lots in the popular tourist centres. 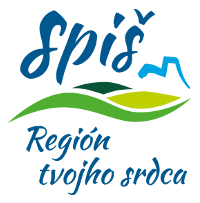 For this reason there comes a reaction of the Destination management organisation Slovak Paradise & Spiš, which for the third time has decided to support special public bus connections to the national park. 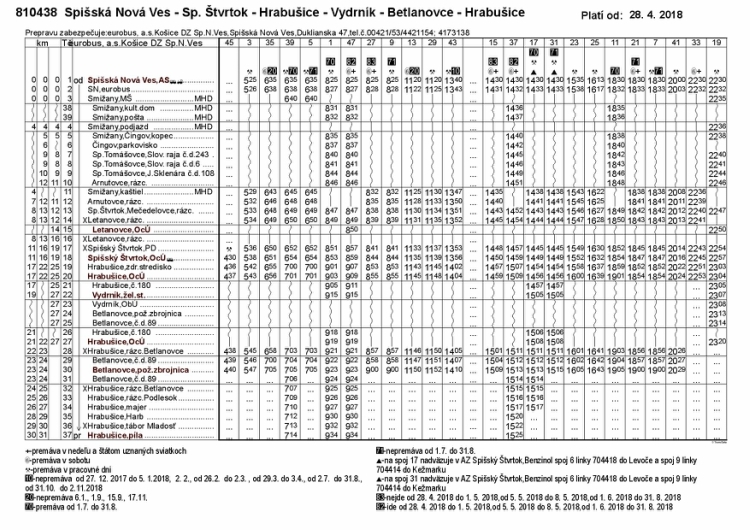 Supported connections will operate during weekends and slovak bank holidays from the 1st June to the 31th August 2018. 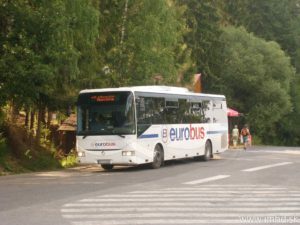 The buses will operate on a route from the town of Spišská Nová Ves, throug the village Smižany, tourist centre Čingov, villages Spišské Tomášovce, Letanovce, Spišský Štvrtok and Vydrník (where is also a connection on public trains) to the village of Hrabušice and its tourist centres Podlesok and Píla and then the same way back. 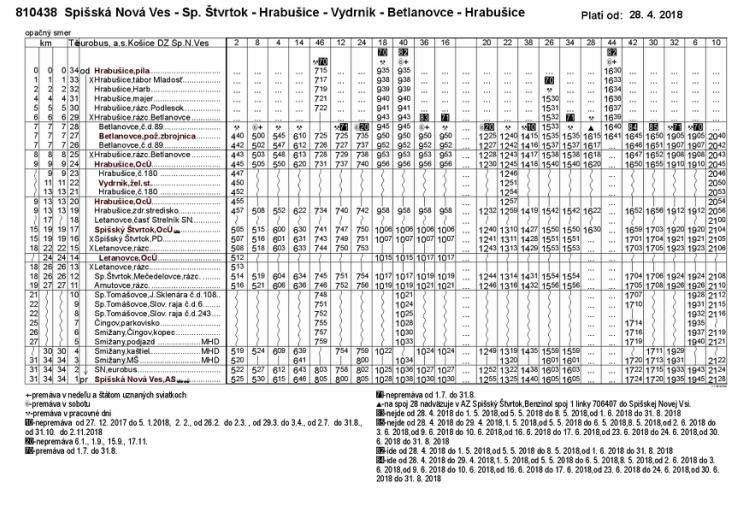 Schedule of the bus connections you can find in the graph below or in the full size here (the supported buses have the numbers 37, 40, 42, 44 a 47 in the first row of the graph). 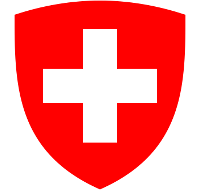 You don´t have to order bus tickets in advance, they are sold directly by the bus driver when you get on the bus. We hope that the special summer bus connections will be helpful for you.